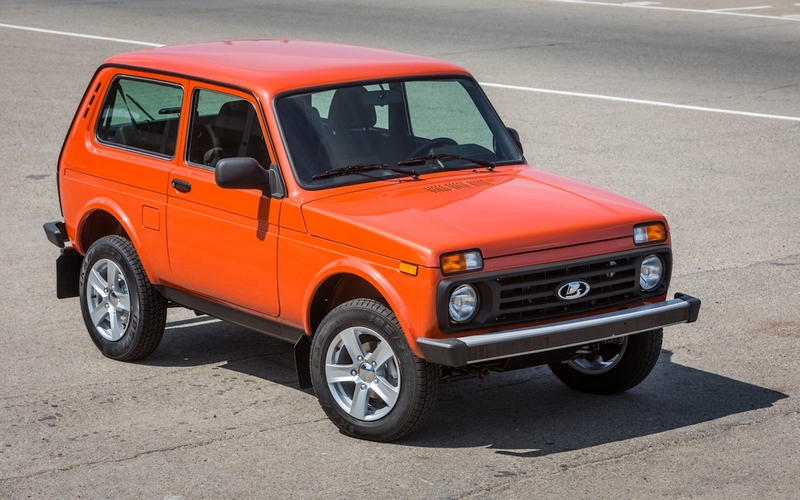 The Lada 4x4’s fuel quality requirement is unusually high for a four-decade-old UV - 95-octane. However, it will soon get an update to run even on lower grade fuel. The current Lada 4x4 runs only on 95-octane or higher quality gasoline. 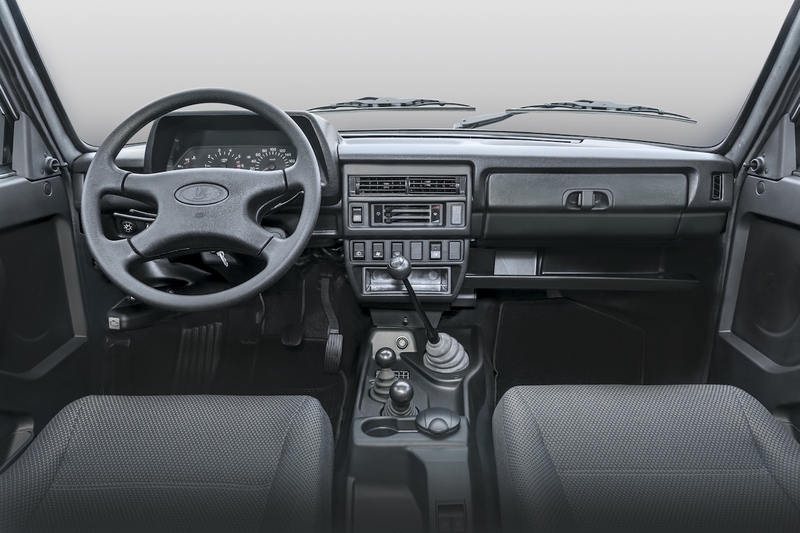 According to an internal document accessed by IAB, Lada is working on rolling out an update for the current Lada 4x4, probably the last update before the next-gen model arrives. The company will make the UV’s 1.7-litre four-cylinder petrol engine compatible with lower grade 92 octane petrol. Firing the 92-octane petrol, the naturally aspirated engine will deliver the same 61 kW (83 PS) at 5,000 rpm and 129 Nm of torque at 4,000 rpm. A 5-speed manual transmission will remain standard. The Lada 4x4 is available in three-door and five-door versions. Lada offers both the versions in standard and urban grades and a more off-road capable ‘bronto’ variant of the former. Prices start at 4,22,910 Rubles (INR 4,69,842.62) for the 3-door version and at 4,84,830 Rubles (INR 5,38,634.22) for the 5-door version. The Lada 4x4 is available in 3-door (4-seat) and 5-door (5-seat) versions. The new Lada 4x4 will likely debut at the 2018 Moscow International Motor Show next month. The all-new next-gen Lada 4x4, which will ride on Dacia’s low-cost B0/Logan platform, is expected to arrive in 2021-2022. The current updated model will soldier on until then.